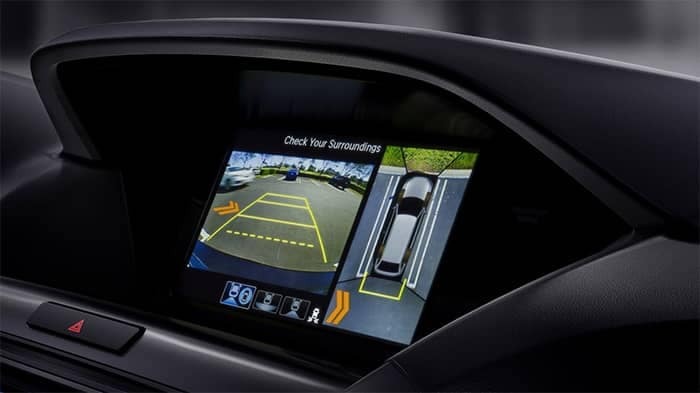 The 2019 Acura MDX Technology Package offers navigation, entertainment, comfort, safety, and more! Explore its unique features and components in-depth before testing them out for yourself on the roads of Niles. Drivers who choose the Technology Package will also be able to upgrade with the MDX A-Spec® Package or MDX Advance Package. A body-mounted solar sensor determines the effect of the sun on your vehicle. As the sun moves, the Acura Navigation System tracks its position and adjusts the climate settings to compensate. 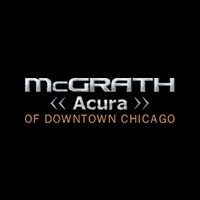 If you like what you’ve seen in the 2019 Acura MDX Technology Package so far, you’ll find even more to love once you’ve gotten behind the wheel. Start exploring our new Acura MDX inventory today, compare it to the INFINITI QX60, and get in touch when you’re ready to schedule your test drive.